Hypnosis is not a new phenomenon, the trance state is recorded throughout human history in different variants and as hypnosis, or the trance and these states are a natural and normal human ability. Scottish physician and surgeon James Braid first began to use the word ‘hypnosis’, derived from the greek word for sleep in the 1840’s. Braid is regarded by many as the father of modern medical hypnosis and much of practice of modern clinical hypnotherapy has developed from this early work. Hypnosis or hypnotherapy, what’s the difference? When Many people become confused as the terms hypnosis and hypnotherapy seem to be used interchangeably. All of us experience trance states during the course of our daily lives, even the act of going to to sleep involves drifting through various levels of trance states. Hypnosis is similar to this and in a sense can be seen as the deliberate induction of a trance state. Whilst these trance or hypnotic experiences may not involve the use of external or internal suggestion, trance can be in itself a healing state of being. When experiencing such a trance or hypnotic, the conscious or aware part of your mind becomes less prominent and the subconscious mind more readily accepts new ideas. 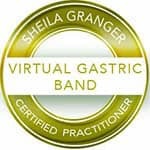 Hypnotherapy involves the deliberate induction of a trance state with a view to achieving specific therapeutic outcomes. Suggestions and ideas can be directed at the subconscious mind influencing subconscious processes and programming. In a way, hypnotherapy is an effective way of making contact with our inner or unconscious self allowing us to make changes to the way we think, act and react. Hypnotherapy uses the hypnotic state in a therapeutic framework to you improve your life, change unwanted habits or behaviours and reduce stress and anxiety. Hypnotherapy is also widely used for medical, psychological and emotional concerns, such as helping reduce pain, dealing with trauma, reducing symptoms of functional disorders, anaesthesia and to improve general well-being. At New Farm Hypnotherapy we practice client centred, solution-focused hypnotherapy based around the work and techniques of Milton Erickson combined with direct hypnotic suggestion. In the mid-20th century, Milton Erickson revolutionised hypnotherapeutic techniques by developing an approach designed to empower clients. Erickson often used indirect suggestions sometimes given in the form of stories or metaphors. This approach allowed the client’s unconscious mind to relate therapeutic intervention in a very individual way providing a self-directed solution. Thus, the client controls the hypnotic process and the results. Rather than providing strong external direction the hypnotherapist becomes a facilitator helping clients achieve their goals in ways congruent to their own personality and desires. Before the development of client centred therapy, hypnosis tended to be very authoritative which was not appropriate to all situations, after all no-one likes to be told what they should or shouldn’t do even when in trance. The core belief of client centred therapy is that you, as the client, have the subconscious resources to make the changes you want. A good hypnotherapist will help you to access those subconscious resources through trance and facilitate change though suggestion. 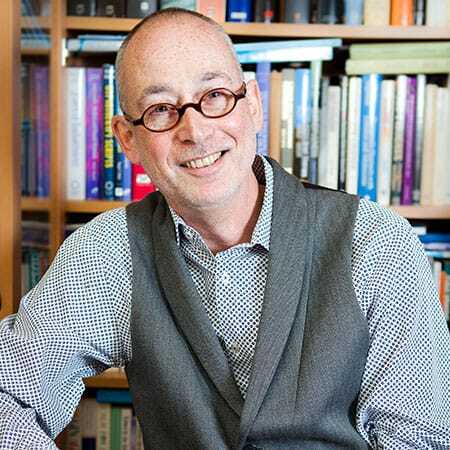 This approach is generally more successful than using direct, authoritative suggestion. Solution focused brief therapy is very useful to promote rapid change and focuses on what you as a client want to achieve through therapy. It does not focus uniquely on the past but rather, focuses on the present and future. Changes are achieved by using your subconscious strengths and resources. 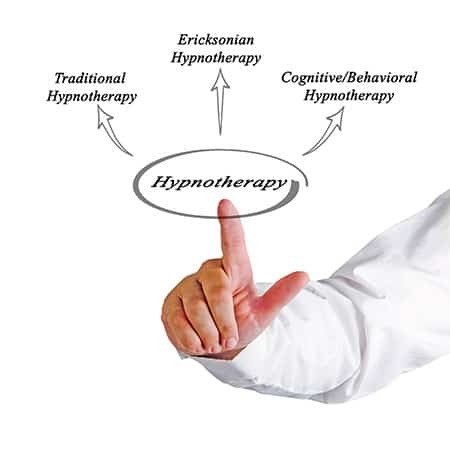 Solution-focused hypnotherapy is largely based on the work of Milton Ericksonand adopts practical, modern strategies that include hypnotherapy, cognitive behavioural therapy, Neuro-Linguistic Programming (NLP) and direct hypnotic suggestion. Hypnosis or trance is a natural experience that happens to most of us each day when we become absorbed in doing something like driving, working, reading or watching TV. Clinical hypnosis takes advantage of that natural state of suggestibility to help you make the changes you’d like.